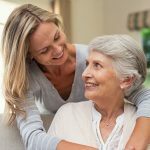 Making the decision to build a mother in law suite in order to care for your aging parent is a very personal choice. It is essential to have the right information and resources to help you get educated and equipped with the best products for your aging parent and your family. 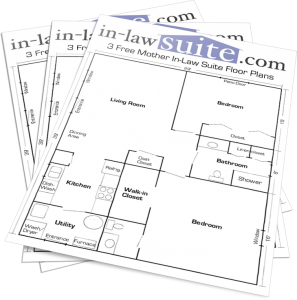 Here at In-lawSuite.com we are dedicated to providing you with the best possible resources to help you and your family find the perfect solutions for your needs. We have been providing free floor plans for Garage mother in-law suites, Basement Mother in-law suites and also Mother in law-suite additions. Recently we created a great collection of 10 different mother in law suite floor plans to give you more options and layouts to choose from when designing the right space for your parent or loved one. We also know that building your mother in-law suite is only part of the challenge. Once your structure is complete, you will also need the best and most trusted products to be used within, in order to ensure the comfort and safety of your family member possible at a low price. 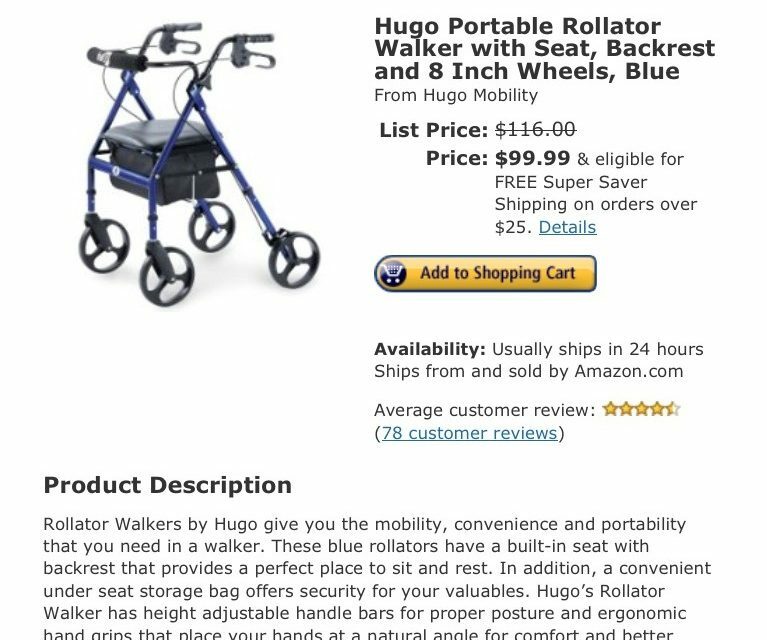 Because of this, we have created our Home Care Supply Store right here on In-lawsuite.com. 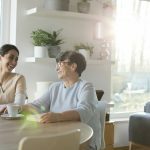 So now you can find all the best home care products for your mother in law suite, here on in-lawsuite.com, in addition to the articles and floor plans you have been enjoying here since 2009. Our store is linked with Amazon.com, so you can be ensured only the best service and lowest prices, all with a secure and easy checkout. 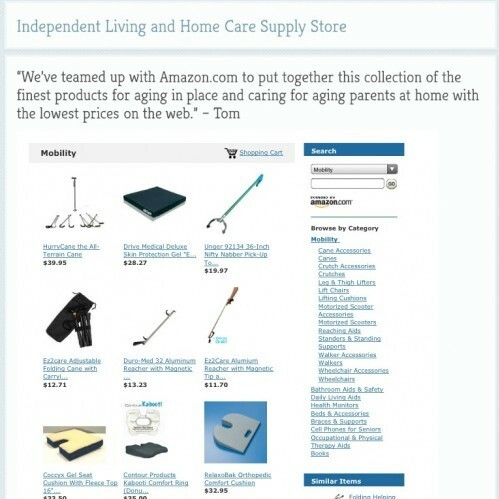 Our Homecare Supply Store even has customer reviews available for each product, so you can find out what real customers have to say about different products, in order to help you quickly and easily make the best choices for your aging parent’s safety. Once you are on the store, you can use the sidebar on the right to select the product category you are looking for, we have just about everything you might need. 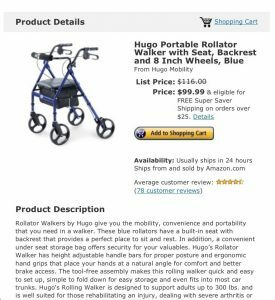 Mobility Aids such as; walkers, rollators, walking cains, crutches, chair lifts, motorized scooters, wheelchairs, and many different accessories and parts for these items as well. Since the bathroom is the most dangerous room in the home for a senior, we have an extensive selection of Bathroom Aids & Safety such as; grab bars, toilet seats, commodes, shower benches and chairs, bathing guards, bathmats, and more. 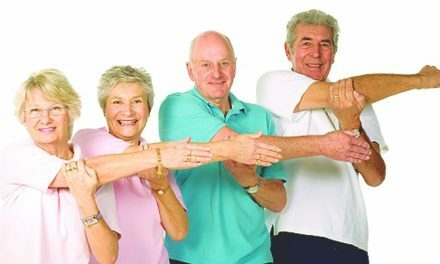 To make sure you have the right products for the daily needs of your aging loved one, we have a Daily Living Aids section that includes all the piratical things you might need such as; pill organizers, wedge pillows, magnifying glasses, hearing supplies, cushions, reachers, and much more. 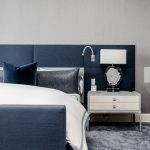 Once you are on a specific product page you can even look below the products themselves to find a detailed description of the product as well as real reviews written by customers who already own the product. This can be very helpful in assisting you in making making the best choices possible for your family and aging loved one. 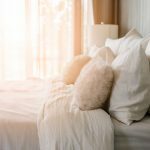 By reading reviews, you get the inside scoop on what the actual experience of owning and using the product was like before you buy. Alzheimer’s Disease: Natural Treatments Or Traditional Medicine? Great information. It is good that we can find this online. It is highly appreciated that you took the time to reply. You have made my day. Great post, Tom. 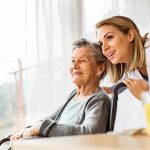 My company provides assisted living services in Warner NH and the surrounding areas, and we frequently are introducing new products to help our seniors with things such as mobility, household activities, and more. Several of the products you’ve included here are ones we’ve considered before.